Happy New Year Everyone! I hope you had a wonderful time celebrating. It's back to reality today for most of you, sadly I've been back at work since boxing day. I hope Monday isn't too rough on you all. The sad truth is, when I look back at 2015 I don't see the same excitement, the same pride in myself that I see others experiencing. Though this could be due to pure lack of enthusiasm lately. The truth is, 2015 was great to me in many ways. I experienced things I never experienced before. I travelled, they may have one been short distances...but I travelled. I became employed in a practically full time job and have managed to fend for myself in a way that I haven't managed before, I've equally treated myself too. All personal matters aside, I've also neglected my blog this year. I reached 1000 followers, I hosted my first giveaway. I travelled to many places to meet new people. I made the best friends and even purchased my own domain name. But something holds me back every time, nothing's perfect about my blog and some times I can't let go of that. I've been writing this blog for almost 3 years now and I feel that I'm still at square one. I've decided to concentrate on my blog in the new year, finally take the time I feel it deserves and with that; I'm going to write some goals I hope to achieve. They sound like some great goals that are definitely achievable! I'm hoping I can share my blog with friends and family too, but I always feel a little embarrassed! I hope you accomplish all these and more and I love your blog as well. Happy 2016! Some really great goals - I wish you all the best for you and your blog this year and hope you hit that 2000 mark! These are really good goals! I want to share my blog with my family and friends too - as of now I've haven't let anyone see it. I really want to this year though. Love your blogging goals. 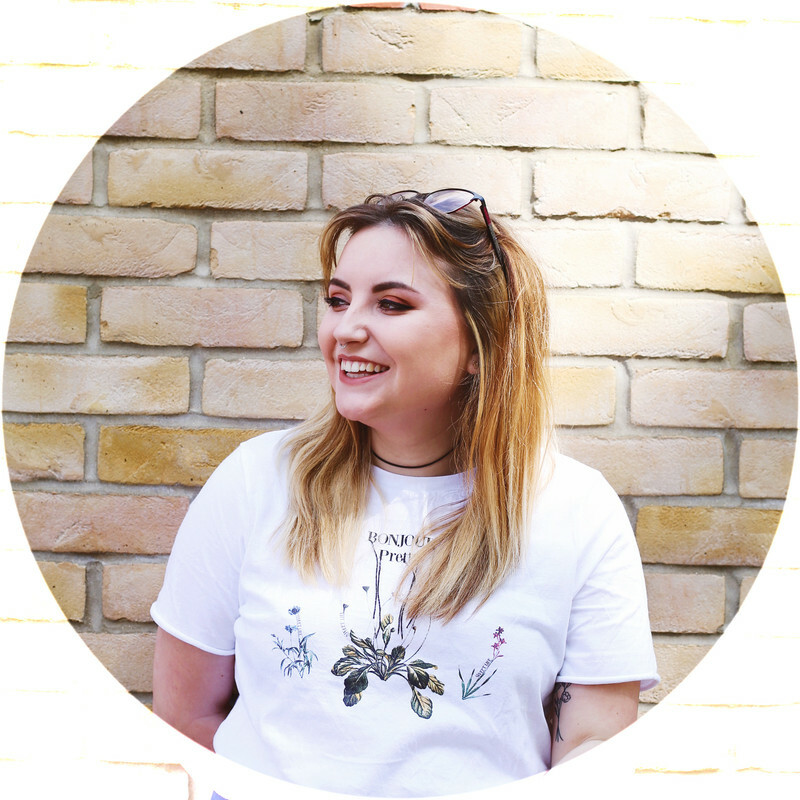 It took me to nearly a year into blogging before I told my parents that I had a blog and that was only because my mum wondered why I was being sent stuff. Good luck with your goals this year. I'm hoping to dedicate more time to blogging in 2016 too. One of my main goals is to get my own domain. Do you have any tips? I want to find out a bit about it first, I want to make the transition as seamless as possible. Good luck with these goals - you can do it! Don't beat yourself up about last year though, you still made a lot of progress and you should be proud of that.